Lean East is a strong partner and facilitator for state government agencies who wish to learn and apply Lean thinking and tools. Lean East would be happy to partner with you to qualify for grants that will pay for our training and coaching services. Our team includes US military veterans, and we can also work with you to qualify for GSA veteran benefits. 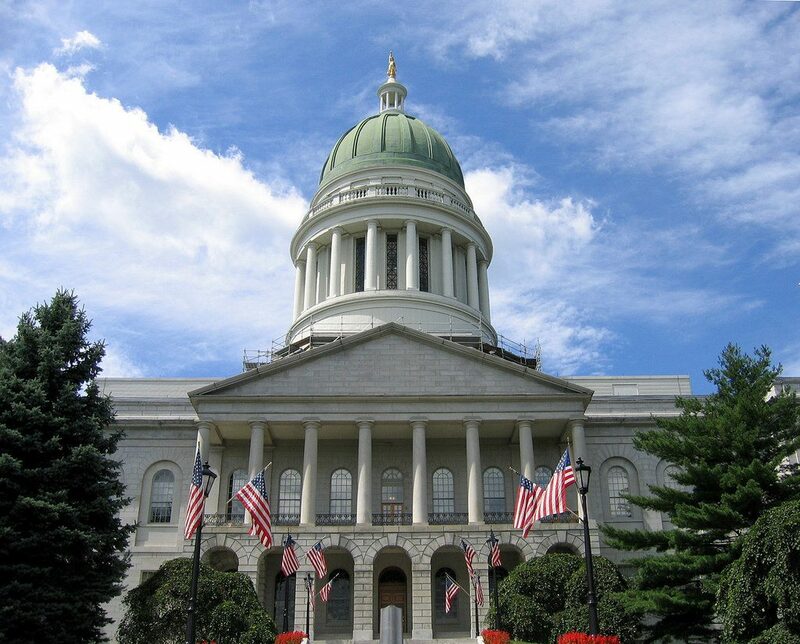 Experience: We have led numerous projects and transformations for Maine and New Hampshire government departments and are experienced and proven experts in Lean Six Sigma and process improvement methodologies. We will look at your issues with a fresh set of eyes, sharing best practices from our experience that comes from across a variety of industries and functions. Share the workload: Lean East will devote full attention to your project for quicker, more certain results. We work with busy teams, creating a project plan that balances timely project execution with other concurrent department tasks that require bandwidth. We support data collection and analysis tasks for busy teams looking for extra help. If you would like assistance in providing Lean thinking principles to your agency, please give us a call at (207) 751-3215 or email us.